Want it by Friday 26th April? Order within 20 hours, 26 minutes and choose Royal Mail Tracked 24 Hour at checkout. This gorgeous Copenhagen Jersey is the ideal outfit building wardrobe staple! 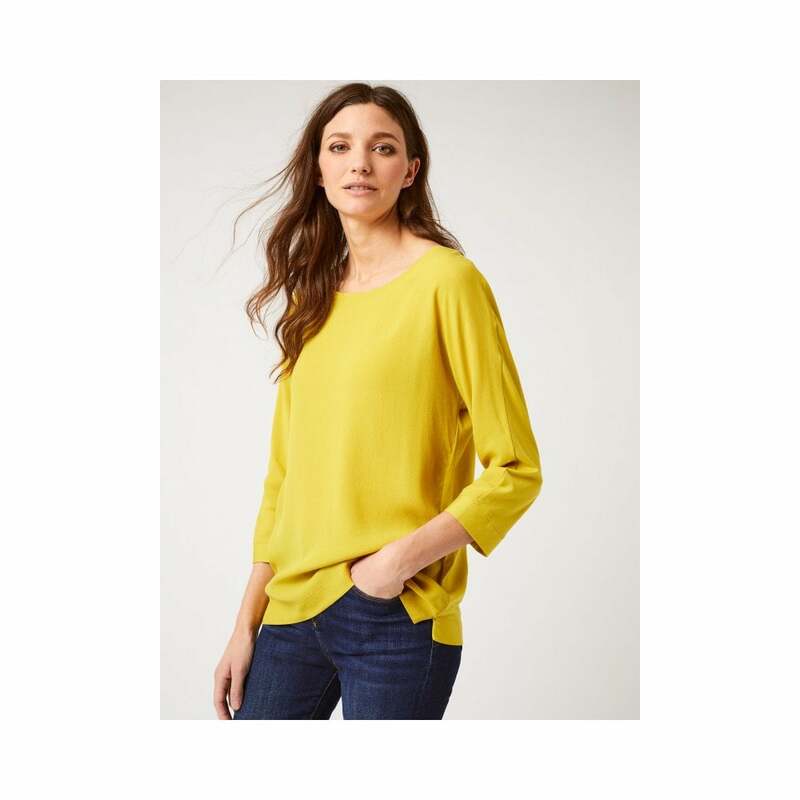 Available in three stylish colours this season, pair this top with your favourite jeans and boots for an effortless stylish look.